1. Emotion - I'm not sure what to call this emotion, but I know she was having fun! 2. From a Flower's Point of View - This is what the flowers get a close up view of in my yard while she's sniffing around. 3. 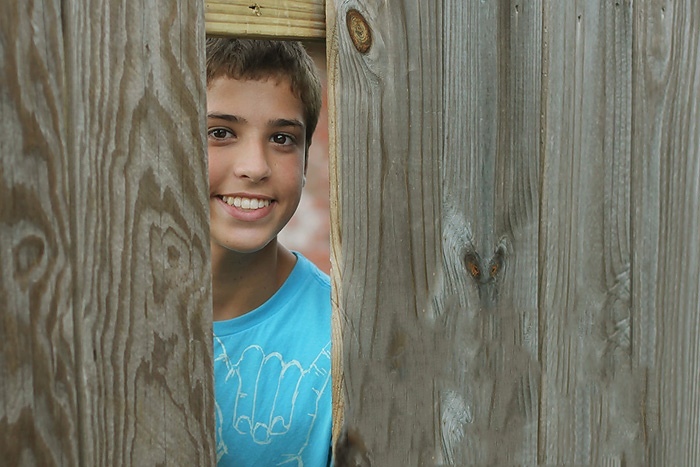 Natural Frame - I caught Mason between two boards while they were fixing the fence. 4. Letters - I'm sure a lot of you found really cool signs. This is all I've got! 5. Bliss - The crepe myrtles are finally blooming. Yay! 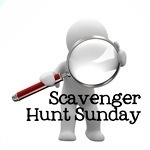 This photo scavenger hunt you're a part of is cool. Love the natural frame photo! Emotion is very cute and I love the pic of your doggie! Love all these shots....the framing, the dog's face-very clever take on flower POV, the emotion....hey, they're all fantastic. Great series. Awww,these are great Deb! 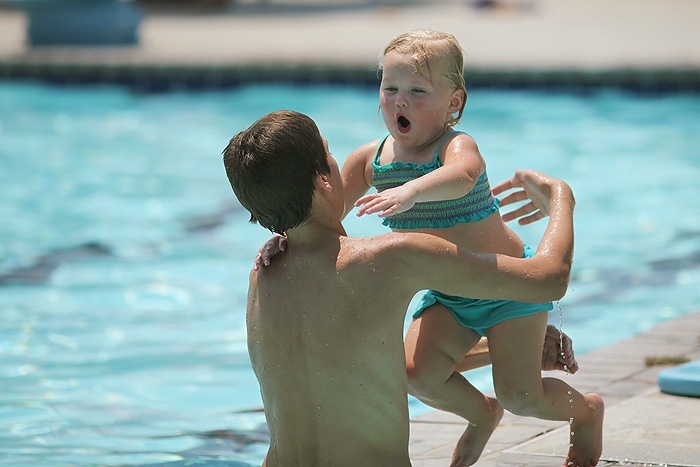 Love the pool picture. One of these Sunday's I'm going to join in, it looks fun. 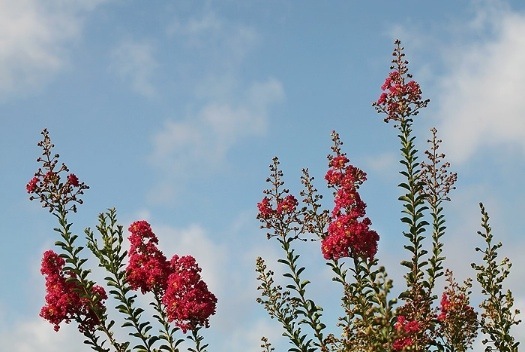 Lovely shots and oh if only our climate was warm enough for those beautiful myrtles. I must add that Mason is a very handsome young man! Really great shots! your doggies nose is perfect for the flower prompt! I also love crepe myrtles!! Those first two shots are breathtaking! Love these! Lovely shots - especially the natural frame! It's fun to see all the different shots of emotion on the hunt today. First 3 photos are all so cute and full of motion; happines, joy, enthusiasm !!!! Great photos ! All great photos! Love natural frame and emotion! She looks like she's having a blast! That pool picture is priceless! Absolutely love it. 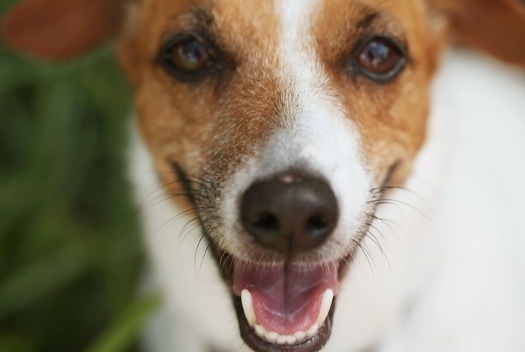 Oh and I also want to kidnap your dog-I'm trying to convince my guy to get a Jack Russell over a cat! Crepe myrtle - never heard of that but it's beautiful! And your dog is seriously too cute! 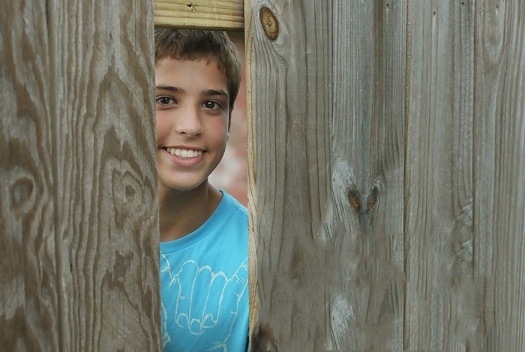 Love that last photo and the one of your son smiling through the fence posts. I hope you are having a wonderful weekend away. 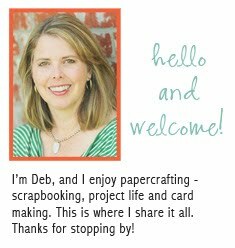 Beautiful, Deb! I really love that "frame". What a great set - love your first shot! Gorgeous photos Deb. I love the emotion and natural frame. That last one is so pretty too. I love your set! The emotion one of Brinkley - ADORABLE! And that frame one - how perfect was that! Great stuff Lady. Those are all great shots. Yay for blooming crepe myrtles! I love them. Beautiful flowers! Love your frame shot! love the crepe myrtles... haven't seen those either... where do you live?? he he he... You have pretty flowers in your neck of the woods.... love the emotion shot... she is showing plenty of emotion!! sweet little one!! That first shot is so fun. I just love it.. I also love the shot of your dog.. too cute.. 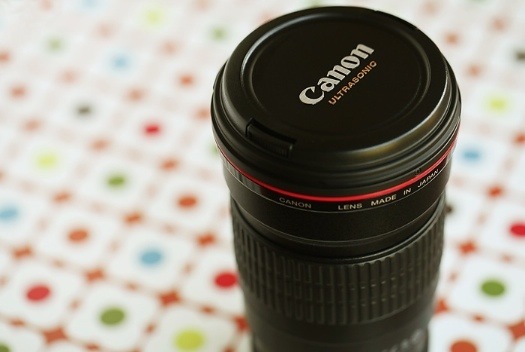 Your photos are awesome! :) I love the 2nd, 3rd, & 4th pictures the most. Well done! Beautiful pictures - love the natural frame of the fence! I always love your entries. Natural frame is great and from a flower's point of view is just too cute. How ironic of Mason's fence photo only to be able to use it weeks later for a natural frame project. I LOVE the textured photo of the lighthouse. Magnificent.